RENENS, SWITZERLAND – TPT Golf has vastly expanded the availability of its revolutionary golf shafts through an agreement with premium club fitter Club Champion. The move brings the Swiss-based golf shaft manufacturer’s full product line to all 30 current Club Champion locations. TPT Golf shafts are available exclusively through the company’s worldwide network of Authorized Fitters, each of which has been vetted by TPT Golf’s team. In recent months, TPT Golf has worked closely with Club Champion to ensure all its master fitters and builders are trained to optimize performance with TPT Golf’s 11 distinct shaft models. In only 13 months since its official launch, TPT Golf shafts have been used to earn four professional wins on the PGA Tour, European Tour, Asian Tour and the World Golf Championships. 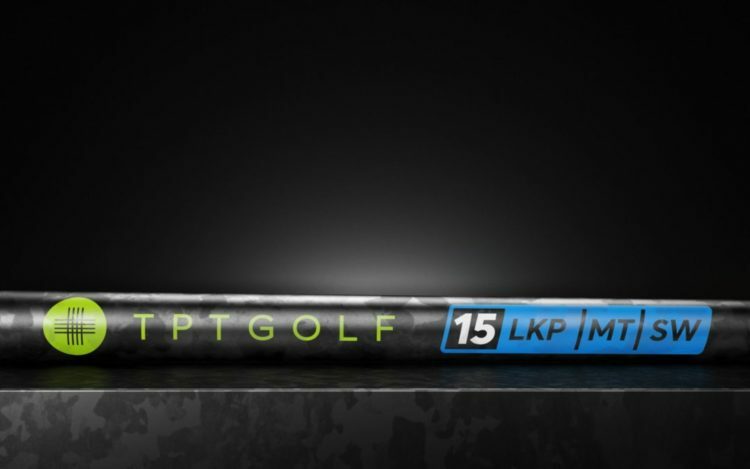 Key to TPT Golf’s success is its Thin-Ply Technology, an automated shaft manufacturing process that overcomes the inconsistencies of conventional golf shafts. The pioneering technology allows TPT Golf to create perfectly concentric golf shafts that are optimized for every type of golfer. In the last year, TPT Golf has invested heavily in its cutting-edge manufacturing equipment and shifted to bulk purchasing of the highest-quality shaft materials. The decisions were made to allow TPT Golf to produce its shafts in larger quantities, and as a result, make its products more accessible to golfers around the world by lowering the retail price of its shafts from $699 to $499. Club Champion is the No. 1 premium club fitter, builder and retailer of the best brands in golf, offering more than 35,000 hittable head and shaft combinations in each of its locations to help golfers find the perfect clubs for their unique swing. The fast-growing, Chicago-based company plans to expand to as many as 40 locations before the end of 2018. All new locations will stock TPT Golf’s full product line. TPT Golf is the golf division of North Thin Ply Technology (NTPT), a Swiss-based technology and composites company with a track record of delivering innovative solutions for high-performance industries. The company’s portfolio of advancements includes developing a process for producing America’s Cup yacht sails, as well as lightweight bodywork of F1 race cars, skis and snowboards. It has also created the materials technology found in satellites and luxury composite watches (Richard Mille). The record-breaking, solar-powered aircraft “Solar Impulse” also relied on NTPT-produced materials for its epic journey. 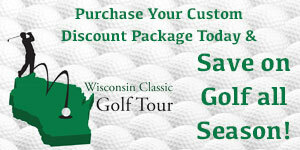 For more information on TPT Golf™, visit tptgolf.com.